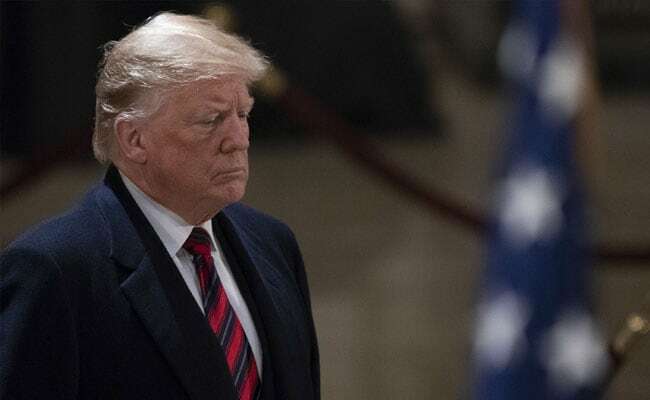 Days after US President Donald Trump sought Pakistan Prime Minister Imran Khan’s help in the Afghan peace process, a top American commander has told lawmakers that Islamabad’s policy seems to be unchanged and it continues to use the Taliban as a hedge against India. 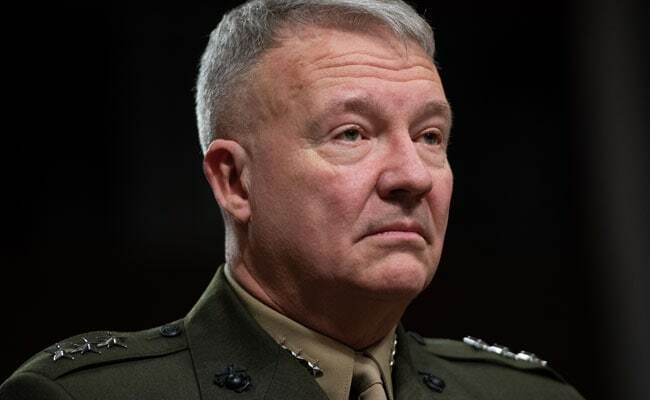 “Pakistan is an essential element in long-term stability in Afghanistan,” Marine Corps Lt Gen Kenneth McKenzie Jr told members of the Senate Armed Services Committee Tuesday during his confirmation hearing for commander of the US Central Command (CENTCOM). “We continue to see the Taliban being utilised as a hedge against India rather than as part of a stable, reconciled Afghanistan,” McKenzie told the lawmakers during his confirmation hearing. His answers to the Senate Armed Services Committee in response to a set of written questions come a day after it became public that Trump has written a letter to Imran Khan, seeking his help in the Afghan peace process. 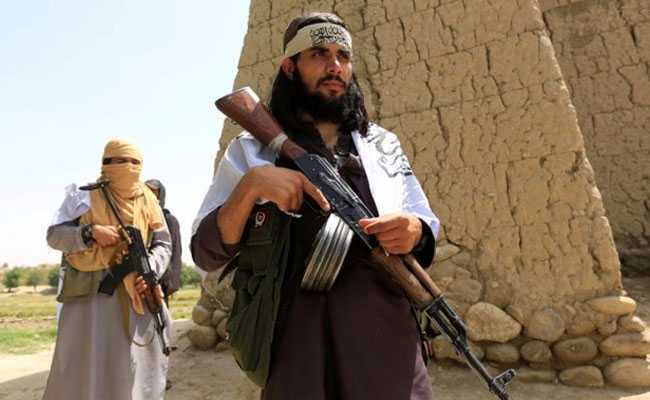 “In the letter, the President recognises that Pakistan has the ability to deny the Taliban sanctuary on its territory,” the spokesperson said. “The letter also makes it clear that Pakistan’s assistance with the Afghan peace process is fundamental to building an enduring US-Pakistan partnership,” the spokesperson said. McKenzie told lawmakers that he did not see much of a change in Pakistan’s behaviour towards Afghanistan or its stand against terrorist groups. 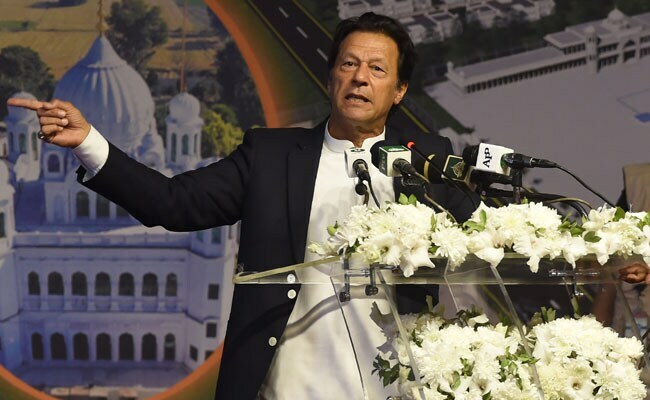 Despite Pakistan’s positive rhetoric in support of the South Asia Strategy, violent extremist organisations or VEOs operate along its border with Afghanistan, he said. While Pakistan has conducted some operations against VEOs in the country, they must continue to expand these operations and remain aggressively engaged, McKenzie said. “Taking concrete steps that deny VEO safe havens in Pakistan, as well as VEO freedom of movement from Pakistan to Afghanistan, remains an important ask that Pakistan needs to fulfil. Pakistan must leverage their influence over the Taliban leadership to help compel them to come to the table for reconciliation negotiations,” he added.